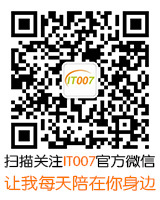 (☆_☆)快乐的个人资料 - IT007 - 品质实惠生活 - Powered by Discuz! 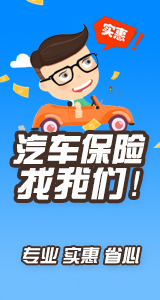 该会员目前获得的总奖励为:社区币 556 两 , 上次获得的奖励为:社区币 7 两. 该会员目前签到等级 :[LV.6]常住居民II , 离下一等级 [LV.7]常住居民III 还差 44 天 .
GMT+8, 2019-4-23 02:10 , Processed in 0.088396 second(s), 16 queries , Gzip On .